Litigation is perhaps the one avenue which sheds the most light on business practices in combat sports and more details are emerging through the ongoing contract dispute between Bellator and Quinton “Rampage” Jackson. 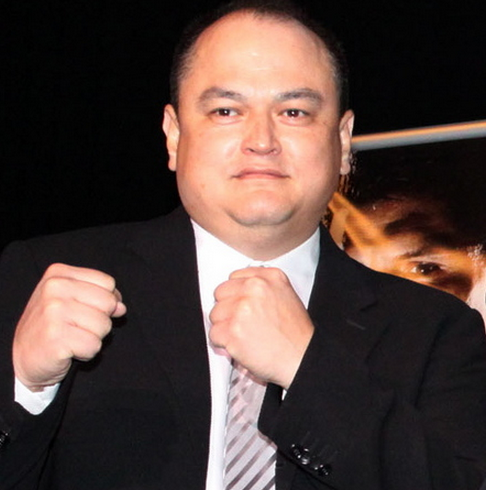 In support of their desired injunction Bellator President Scott Coker filed a Certification with the Superior Court of New Jersey which provides the promoters detailed allegations of Jackson’s contract breach. “When he was unable to extract more money than his contract provided, Jackson purported to terminate the Agreement based on his manufactured allegations that Bellator had breached”. Here for Jackson’s side of the story as told by his manager, Lee Gwynn, in late 2014.